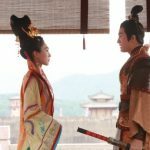 TVB is going to take the audiences back to the Tang Dynasty again, nearly ten years after the original series. 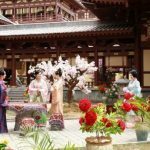 Deep in the Realm of Conscience <宮心計2·深宮計>, the franchise sequel to 2009’s Beyond the Realm of Conscience <宮心計>, will be hitting TV screens this year, in celebration of TVB’s 50th anniversary. 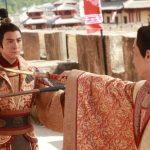 Co-produced by China’s Tencent Penguin Picture, Deep is set during the reign of Li Longji, or Emperor Xuanzong, during the early 700’s of Tang China. 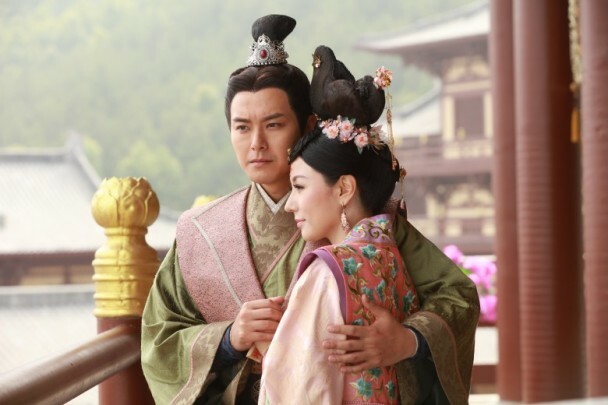 Starring Steven Ma (馬浚偉) as the emperor, the series revolves around the women in his life, all with their own motives to achieve power in court. 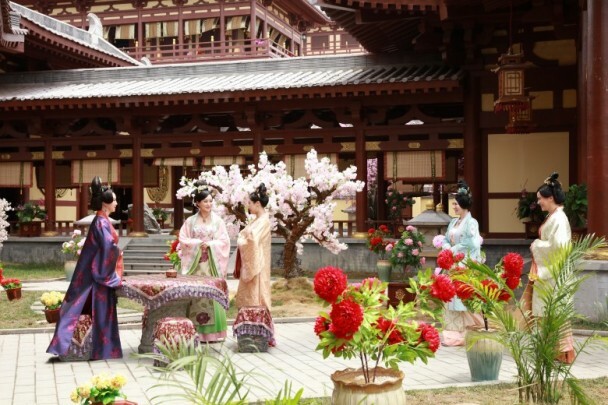 The drama first begins with the conflict between Empress Dowager Wei (portrayed by Michelle Yim 米雪) and Li Longji, before he became Emperor Xuanzong. Along with his aunt Princess Taiping (portrayed by Alice Chan 陳煒), Xuanzong succeeds in a coup that dethrones Empress Wei. 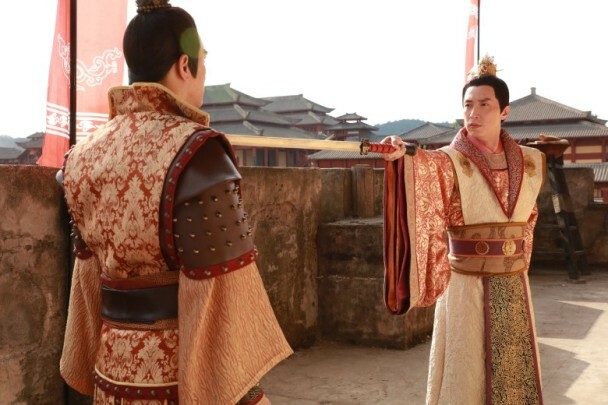 After becoming emperor, Xuanzong experiences through political reforms, and tries to keep his throne safe from his aunt Taiping, whom he believes to be plotting a coup of her own. 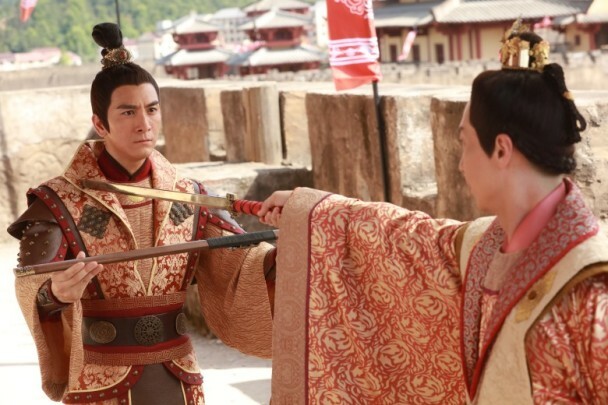 Meanwhile, his empress consort Wong Chun (portrayed by Nancy Wu 胡定欣) comes across an old lover Yam Sam-syu (portrayed by Kenneth Ma 馬國明), the emperor’s closest ally and general of the militant guards. Along with Ho Lei (portrayed by Edwin Siu 蕭正楠), a royal guard, the duo work together keep the harem safe from danger. 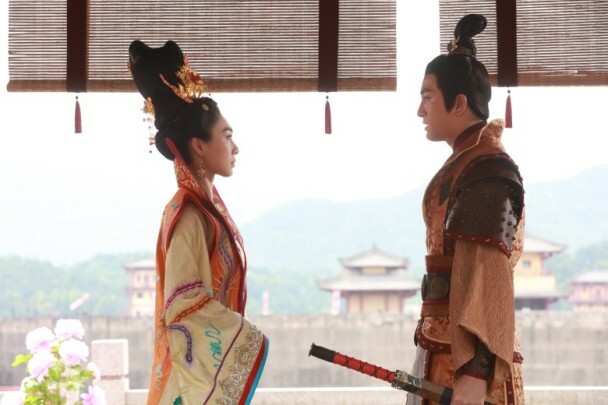 Sam-syu becomes acquainted with Cheng Sun-hei (portrayed by Chrissie Chau 周秀娜), who goes on to become one of the emperor’s consorts. During one chance encounter, Ho Lei meets the maid servant Yuen Yuet (portrayed by Annie Liu 劉心悠), and falls in love with her. Yuen Yuet serves the Imperial Household Bureau, headed by the wise Lady Cheung (portrayed by Susan Tse 謝雪心). The bureau is split into four offices that manage inner palace affairs—jewelry proceedings by Lady Tsui (portrayed by Candy Lo 羅霖), furnishing proceedings by Lady Nam-kung (portrayed by Akina Hong 康華), embroidery proceedings by Lady Luk (portrayed by Angie Cheong 張慧儀), and meal proceedings by Lady Wong (portrayed by Pinky Cheung 張文慈). Sam-syu’s love interest Kam Yeuk-chin (portrayed by Jacqueline Wong 黃心穎) serves one of the offices as a maidservant. Deep is currently shooting in Hengdian World Studios. It is one of TVB’s seven anniversary dramas to celebrate the station’s 50th anniversary, and is slated to premiere in the last quarter of 2017.
:OOO ironically, they were old lovers. @mi88 they were old lovers…if they split up on a happy note, maybe it’s not awkward to face each other. DDDDX Nooo! Does that mean it’s going to come out in the winter? @mi88 Sadly yes…. That gives me my concern as I would probably say they are rushing this dramas and that…. just gonna make things worse. @mi88 Yup….we are essentially going to be bombarded with 7 “big productions” during the last quarter of 2017, as TVB chose to commemorate their 50th anniversary through numbers rather than through quality. This also means there is a huge chance that the Anniversary Awards date will be changed once again this year to accommodate all the series that they are planning to cram in. 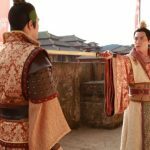 With this in mind, some of TVB management’s decisions this year in terms of lineup make even less sense – knowing they are planning on airing more series than usual due to such a huge milestone, they shouldn’t have wasted time airing Mainland series and “old” series in their primetime slot. TVB never fails to baffle me with some of their decisions…..